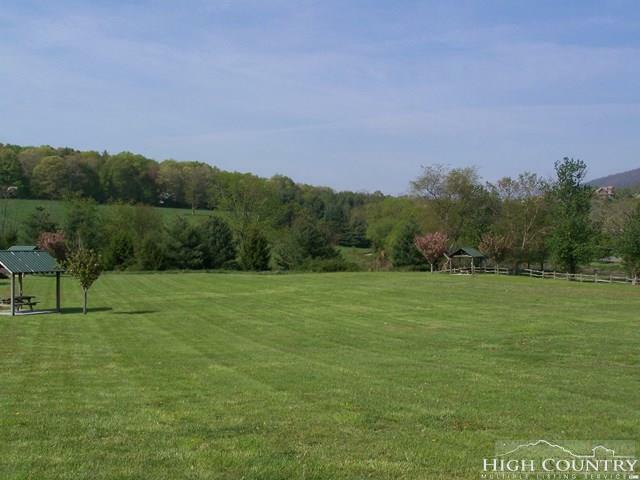 Choose this lot in Village on the New, one of Ashe County's premier gated communities, to build your new home. Lot 51 is located in the corner of a cul-de-sac for privacy and is gently sloping making it easy to build on. 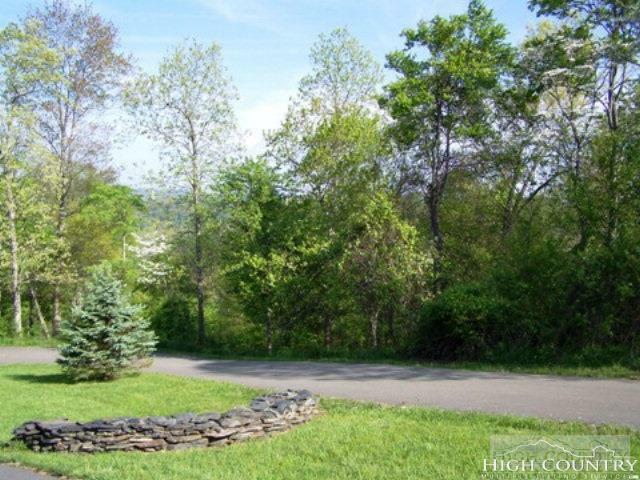 Enjoy long-range mountain views which could be expanded with tree removal. 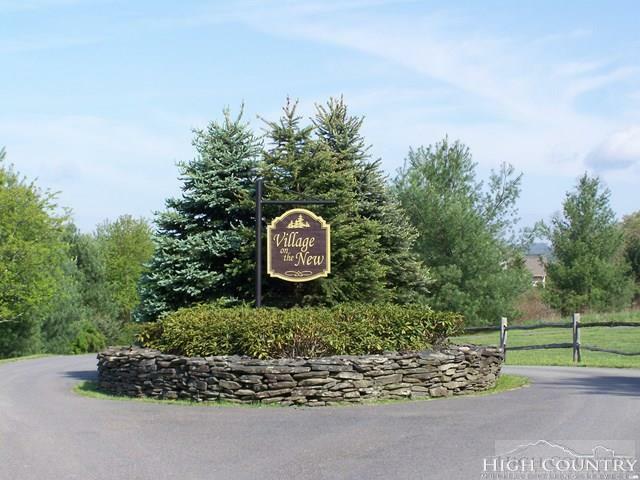 Village on the New offers paved streets, underground utilities, hiking trails, great common area with gazebo, BBQ grills and frontage on the New River. 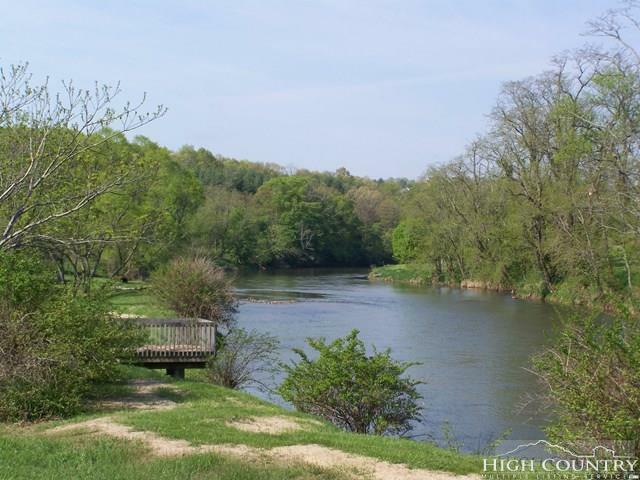 Conveniently located to golf course, restaurants, shopping and New River State Park. Listing provided courtesy of Kim Hurley of Ashe High Country Realty.